Join us as we partner with Momentum! 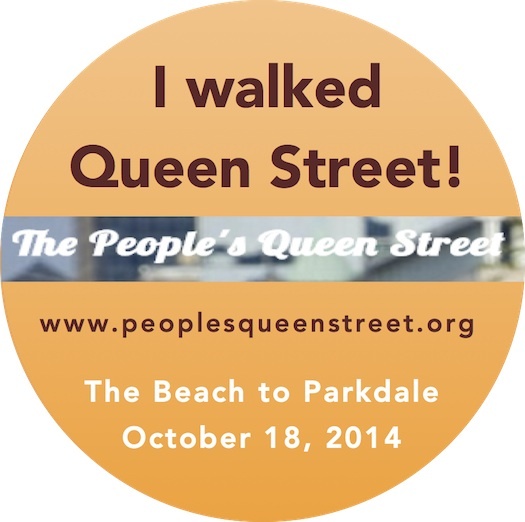 to “map the length of Queen Street with our feet” as we traverse Queen from The Beach to Parkdale. 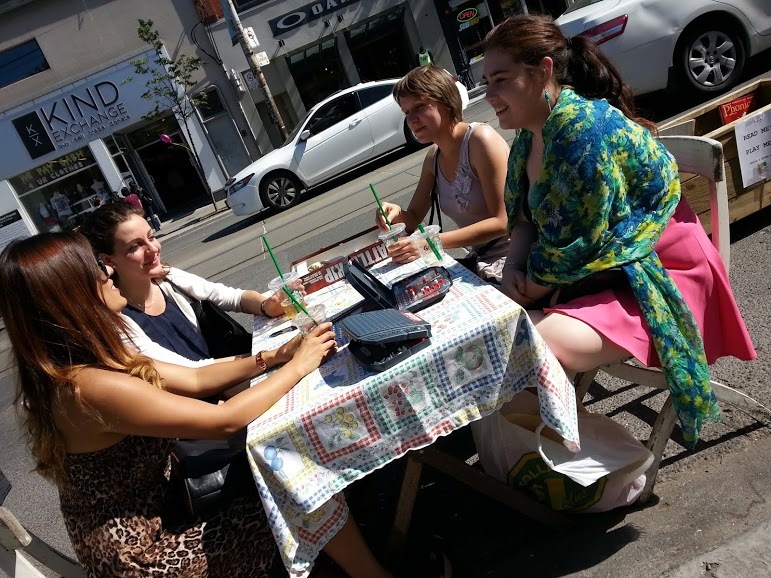 Walk with all the way from Neville Park to Roncesvalles and make it an urban walking “daycation” or join us along the way. We’ll be stopping at Queen & Broadview, Campbell House (Osgoode Subway Station) and a stretch break at Trinity Bellwoods, before we reach Roncesvalles. Click here for the all the complete itinerary.